Huey Mack gets a lot of flack at West Virginia University for being an awkward Phi Si whose daddy gets him radio play, but, really, the kid is earning it. His first couple of mixtapes Bright Lights and Long Nights and Freshman 15 made a splash on his campus and on Datpiff. Apparently there was another one called A Boy Named Huey, but we don’t talk about that one. His newest drop, ambiguously titled Click is his latest foray into hip hop. The production on the tape is well done although the lack of a Big Jerm track is disappointing. The album begins and ends with Judge tracks, the former being far superior to the latter. Jon Kilmer’s contribution Hollywood is an upbeat examination of fame that B12C particularly enjoyed. The highlight of Huey’s lyrics are undoubtedly his “realness”. The low-light (is that a real thing?) of his lyrics is a boring adherence to mainstream topicality. Yes, we get it, rappers like ladies and liquor. Occasionally he’ll touch on some personal, emotional issue in his rhymes, but rarely can the listener empathize with him. This is an element of immaturity you’d hope he would’ve discarded after a few mixtapes. The problem frankly, is that he’s competing in a saturated market. In college rap we’ve been through Asher Roth, Mac Miller, Chris Webby, Sam Adams, Hoodie Allen and now Huey Mack in less than a decade. So let’s break this sub-genre down real quick. Asher Roth had the most commercial success and is probably the most respected by both successful and talented hip hop artists alike. His topicality is broad and his style is relatively mature. Mac Miller peaked in the last year commercially and substantively. His wordplay is impressive but, like Huey, he suffers from narrow vision. Chris Webby is arguably the best lyricist in the bunch (see Webster’s Laboratory) but hasn’t yet peaked in terms of popularity. Sam Adams started out strong but we haven’t heard much from him since Boston’s Boy. B12C has big hopes for this one. Hoodie Allen’s latest EP All American was great in many categories and in the long-term, our bets are on him (not counting Asher, who’s already made his mark). Did we mention that Timeflies (from Timeflies Tuesday, google it) dropped a sweet mixtape? So where does Huey fit in to this colorful (yet remarkably flat) landscape? Well firstly, we’re surely missing someone (tell us in the comments! ), so don’t take this as a comprehensive analysis, but we don’t see where Mack can compete. Lyrically he’ll have a tough time and he’s not exactly the most charismatic guy. 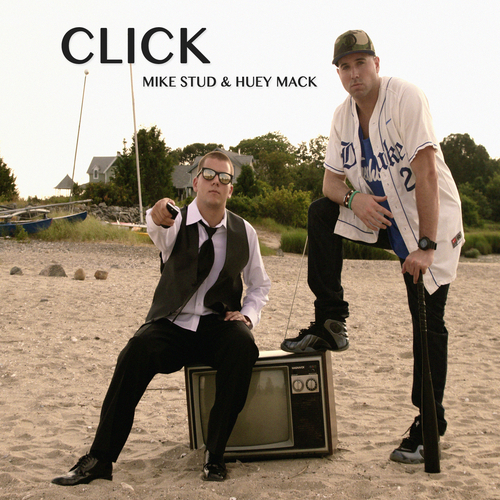 On top of this, it seems like Mike Stud (mentor or protege?) only serves to distract from Huey by seeming aloof in comparison. Our advice to Huey? Carve a niche creatively by being yourself and not compromising artistically. We know that’s hard for a young artist to accept but its the only way he’ll pull ahead of the pack. 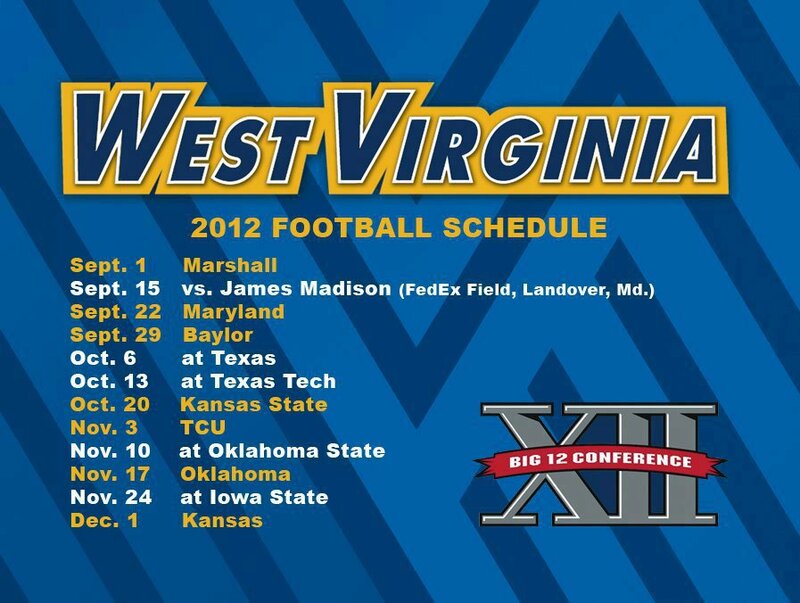 ESPN’s Dave Ubben released analyses for WVU’s football schedule this year. The school is approaching its first season in the Big 12 and expectations are high. Even Ubben sets the bar high for Morgantown’s Mountaineers. What do all yall think? Nothing gets middle america to the TV set like a good ol’ fashioned family feud. History Channel debuted its landmark miniseries Hatfields and McCoys on memorial day. The show follows Kevin Costner as ‘Devil Anse’ Hatfield who feuds with Bill Paxton’s portrayal of Randolph McCoy. The lore is popular at West Virginia University among students, faculty and locals. There is even a dining cafe named after the Hatfields. So the families have expanded their enterprise out of blood feuds. Although a distinctly american tale, much of the mini-series was filmed in Eastern Europe, Romania to be precise. The cast and crew endured a bit of chilly weather during filming. When Devil Anse gets baptized, Costner is actually enduring quite frigid temperatures. The project also marked a step up for History Channel who is better known these days for shows like Ancient Aliens and Monster Quest, thanks in part to Comedy Central’s South Park. The mini series is the networks first foray into scripted drama. At the very least, frat boys at WVU can look forward to one more thing to drink about when they return to school in the fall. West Virginia University’s move to the Big 12 has opened the floodgates on pre-season football hype. Msnsportsnet.com got inside to speak with offense lineman Pat Eger. Students of West Virginia University can attest, the schools move to the Big 12 has stirred up quite a bit of excitement. The school seemed restless and in need of change when rumors of a possible move to the SEC spurred hopes. The Greeks on campus seemed especially amiable towards the prospect. To their chagrin, the school was not able to go SEC and instead elected to join the Big 12. Luck, who has not been shy about matter, went into detail with ESPN’s David Ubben. Luck reiterated how significant a role Syracuse and Pitt’s move to the ACC played in his decision making. “I think it was pretty obvious that the league was going to struggle. We hadn’t added a new member since 2005.”aware of a rumor that Pitt was on “short list” to replace the Aggies. He realized that “there’s no reason that West Virginia shouldn’t be on the Big 12 short list”. The Big East has lost its sense of identity. When WVU joined the conference in 91′, the Mountaineers were surrounded by teams like Virginia Tech and Miami. Now, the only original football squad left from that time is Rutgers. Would students and faculty really settle for such mediocrity? Its pretty clear they made the right move. Even though a lawsuit forced the school to pony up $20 million to the Big East for leaving early, the donations and ticket sales generated by the hype are “unprecedented” according to Luck. Last week, Luck spoke out to ESPN on the Big 12 and possible expansion. Read more here. What a year to be a former Heisman winner. 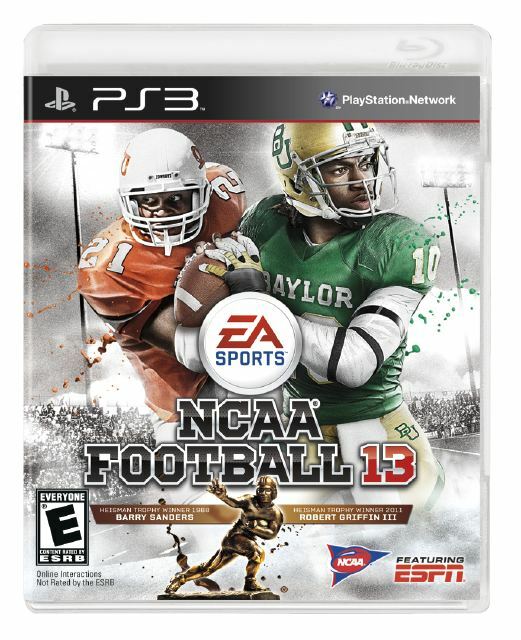 EA Sport’s NCAA Football’s upcoming installment will feature Robert Griffin III with Barry Sanders. The new game features updated graphics and presentation values with a new quarterback-receiver response system and Heisman Challenge game mode so that you may win college football’s highest honor. Fans voted former Oklahoma State RB Barry Sanders onto the cover over University of Georgia RB Herschel Walker in the final hour of voting. The upcoming football season is highly anticipated and I suspect it will not disappoint. The hype over these developments will undoubtedly fuel the Big 12’s already heated rivalries and with new additions WVU and TCU to the roster, the 2012-13 season is sure to be interesting. Chris Huston of the Heisman Pundit recently released his Big 12 Heisman picks with West Virginia University appearing the sure winner. 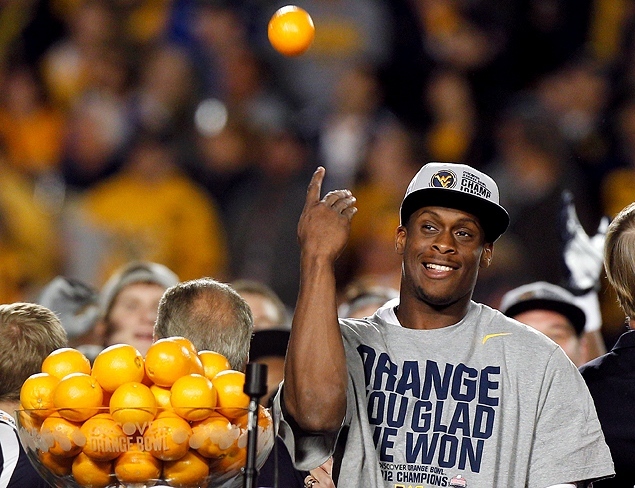 Huston’s number one Heisman candidate was none other than WVU Quarterback, Geno Smith. Throwing for almost 4,400 yards this year, Smith lead the Mountaineers to a 70-33 win over the Clemson Tigers in the 2012 Orange bowl. Another Mountaineer, Tavon Austin, made Huston’s list under the “Dark Horse” category. Austin is widely regarded as one of college football’s most versatile skill players hailing from Dunbar High School in Baltimore, Maryland. Head coach Dana Holgorsen’s high-speed spread offense is sure to shake up the Big 12 this fall. I’M SHMACKED WVU ST.PATRICK’S DAY EDIT #2!!! CHECK IT OUT! BIG12COUNTRY GETTING LOVE AT 2:13!! !